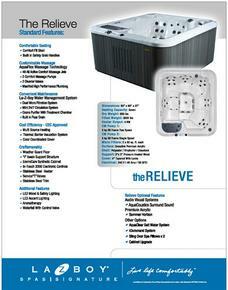 Hot Tub Outlet is proud to announce we sell Regency Fireplace Products. 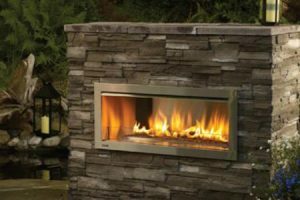 We offer Traditional and Contemporary Gas Fireplaces, Wood Fireplaces, Gas Inserts and Stoves, Wood Inserts and Stoves, Pellet Inserts and Stoves as well as the Regency Outdoor Gas Collection. 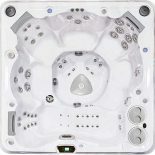 Serenity is the best hot tub to help you feel the benefits of hydrotherapy, warm, soothing water, invigorating and pulsating jet streams, and natural buoyancy. Enjoy day and night, inside or out, by yourself or with family and friends. HydroWise Thermal Shield Insulation and more! Contact Us for Information on Other Models! 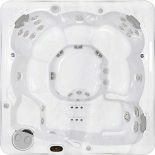 Hydropool Swim Spas come in sizes ranging from 12 ft to 19 ft. 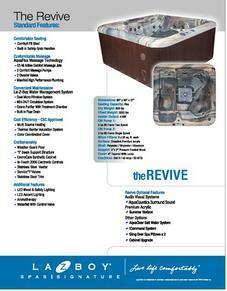 They are the easiest swim spas to maintain and provide the cleanest safest water for your family. 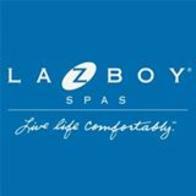 For More Information on our Swim Spas, please Contact Us. 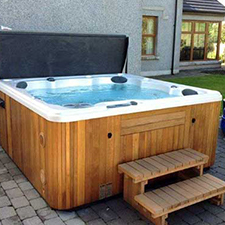 Hydropool – The World’s Only Self-Cleaning Hot Tub. 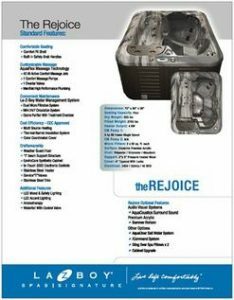 Cleans 100% of the water every 15 minutes providing you with the cleanest, safest water for you and your family. 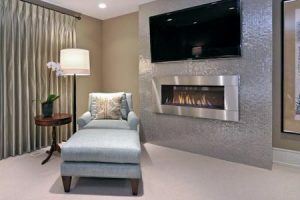 Immerse yourself in Luxury. 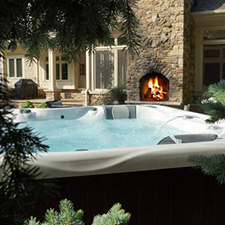 Indoor or out, a Hydropool Self-Cleaning hot tub will create more time for what matters. 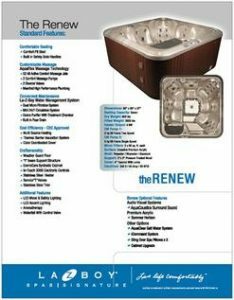 Whether in a corner of your home, or installed in your deck or backyard, a Hydropool Self-Cleaning hot tub will rekindle romance and relationships with family and friends. 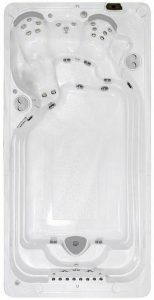 HydroPool Hot Tubs Have Exclusive HydroWise Thermal Shield Technology and are engineered to be the most energy efficient in the world. 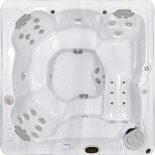 Hot Tub Outlet has 10 Hydropool Self Cleaning Models to choose from. 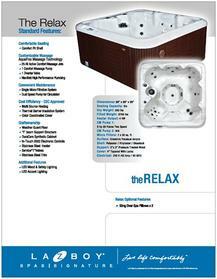 Please contact us and we will email you a self-cleaning hot tub brochure. 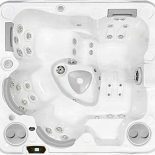 HydroPool Self Cleaning Hot Tubs Have Exclusive HydroTher and Wellness Programs you can choose from in the touch of a button.